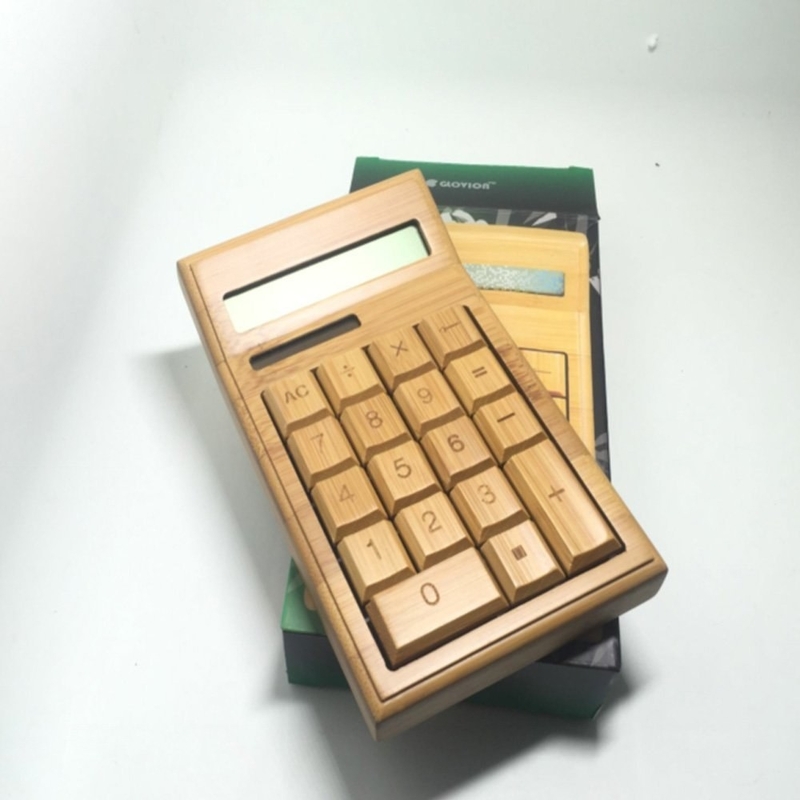 A bamboo calculator, a collapsible bucket, and elf ear headphones: how far can *you* get without buying something? I am your host, Jeff. I’m back yet again for this week! The game is simple. 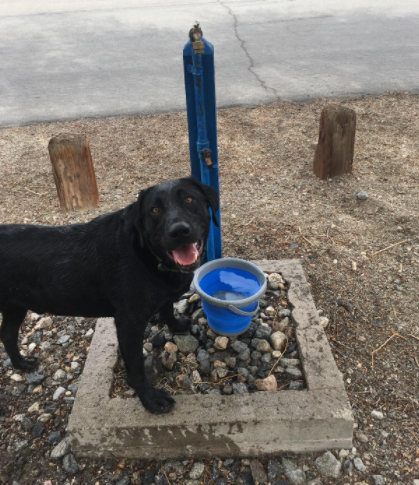 Try to make it through this entire post without buying something. 1. This pizza squeaky toy your dog won't be able to resist. For when your dog needs to give a pizza its mind. 2. These wire management clips shaped like leaves and birds. Wire you even reading this pun? 3. This styptic pencil to stop your skin from bleeding when you cut yourself shaving. Shave your self some trouble. 4. 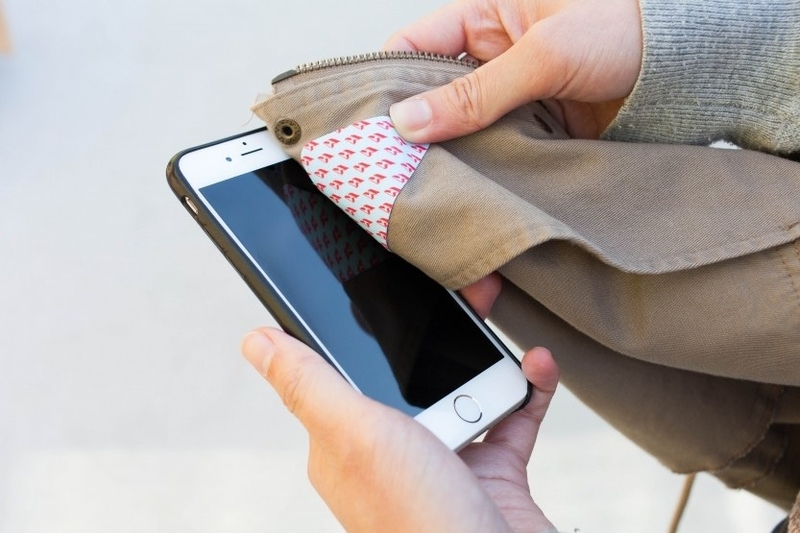 A set of pig-shaped suction cups that'll keep your phone up in a pinch. They come in many different pigments. Get a set of five from Amazon for $7. 5. This Bluetooth media button to mount on your steering wheel. Seems like that button has a de-pressing amount of work. 6. 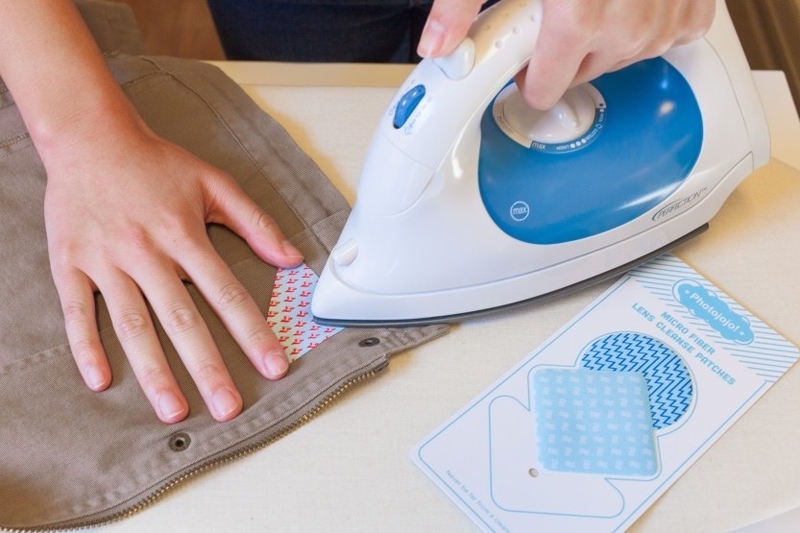 These iron-on microfiber wipes you can stick on the inside of your jackets for easy access. 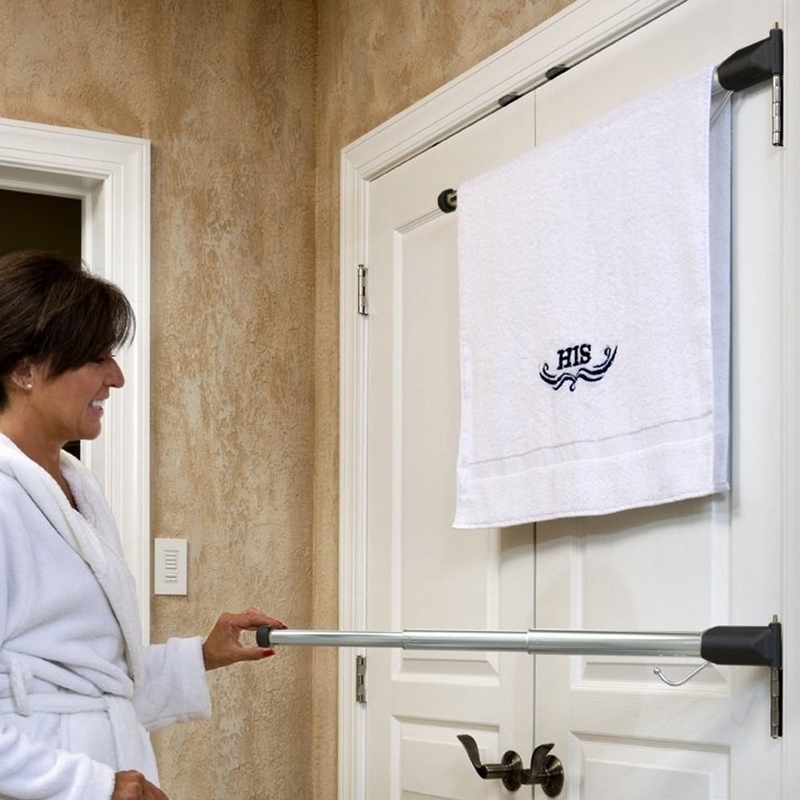 Microfiber?! I hardly know her! Get a set of three from Photojojo for $12. 7. This head-shaped headphone stand that'll neatly keep your favorite pair off the desk and in their place. Seems like a sound idea. 8. 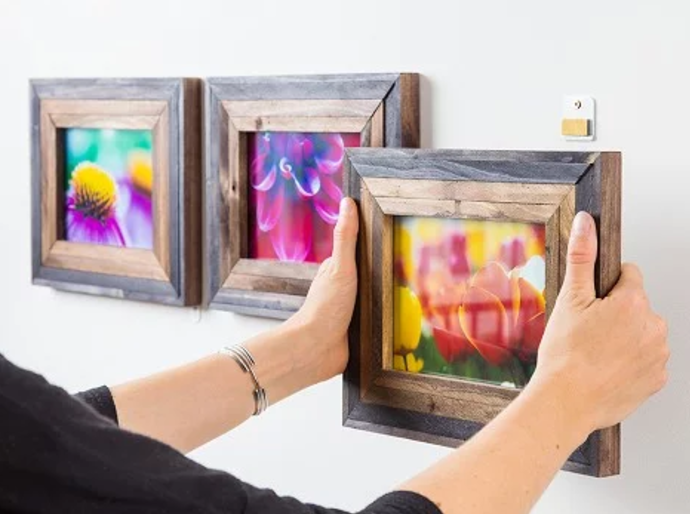 These magnetic frame mounts to make it easy to swap one photo for another. So you can always be in a good frame of mind. 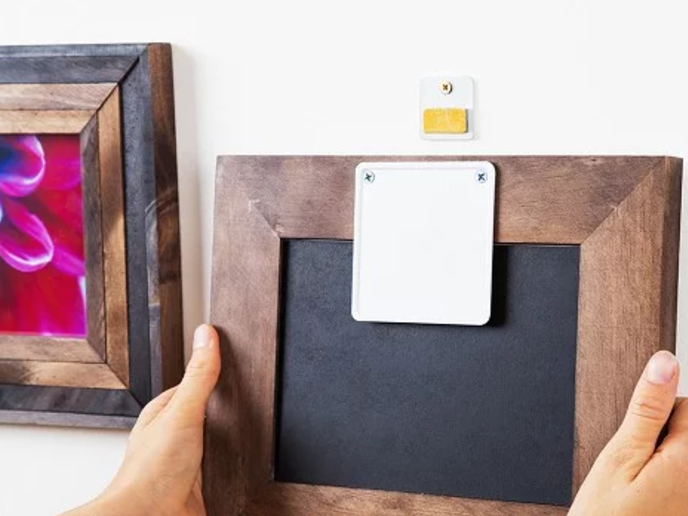 Get one set from The Grommet for $12. 9. 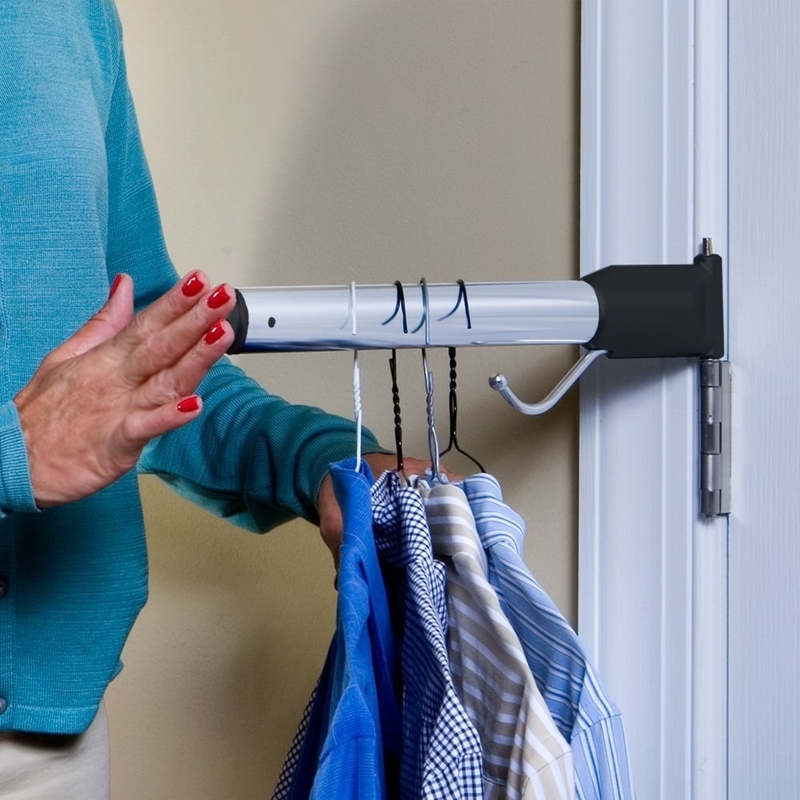 A minimalist clothes rack that can mount on any door hinge. It'll make all your clothes wanna hang out there. 10. 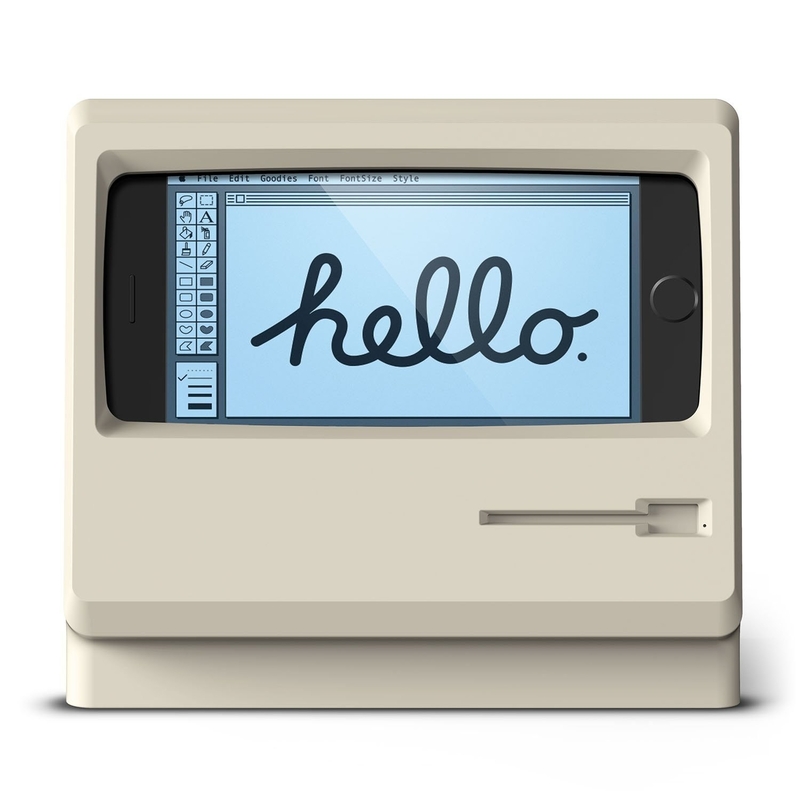 This phone stand to make your iPhone look like an old Macintosh. I never thought I would see an Apple iPhone in-cider a Mac. 11. This Oregon Trail card game that'll have you and your friends dying of dysentery in no time. If anything, these jokes may give you dysentery. 12. 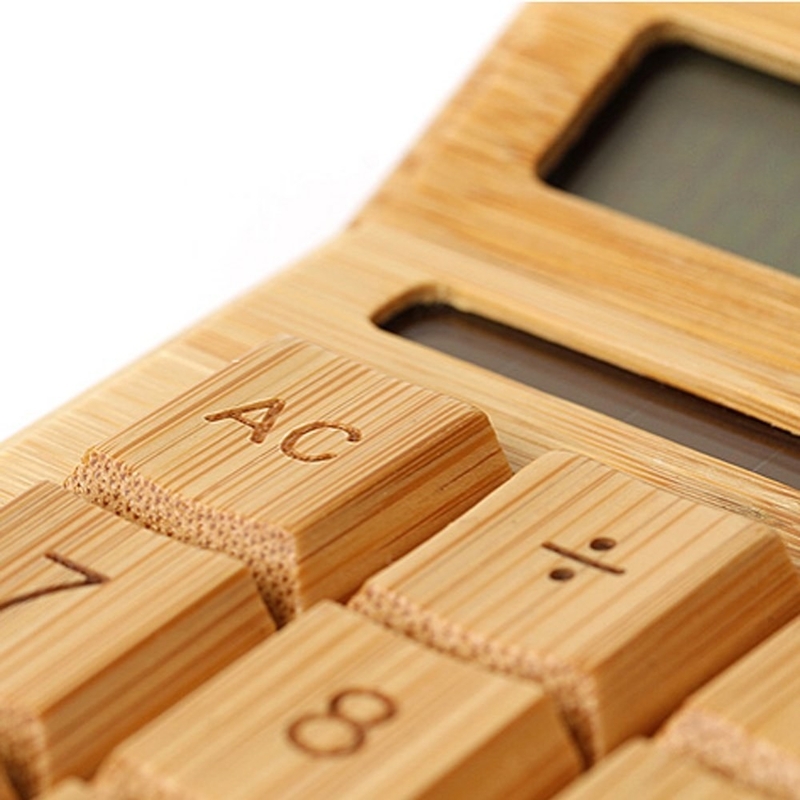 A bamboo calculator you'll be oddly proud to whip out in class. Correction: You wood be oddly proud to whip out in class. 13. These Thumb Chucks that are easy to pick up and keep your hands busy. Picking these up would be a ballsy move. 14. 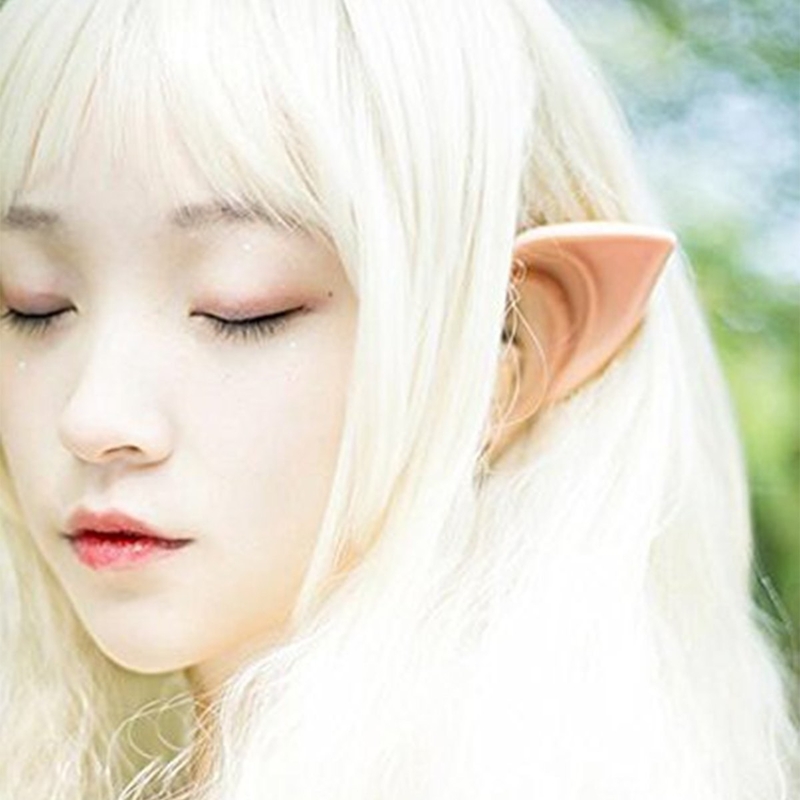 These headphones to turn your boring ears into elf ears. 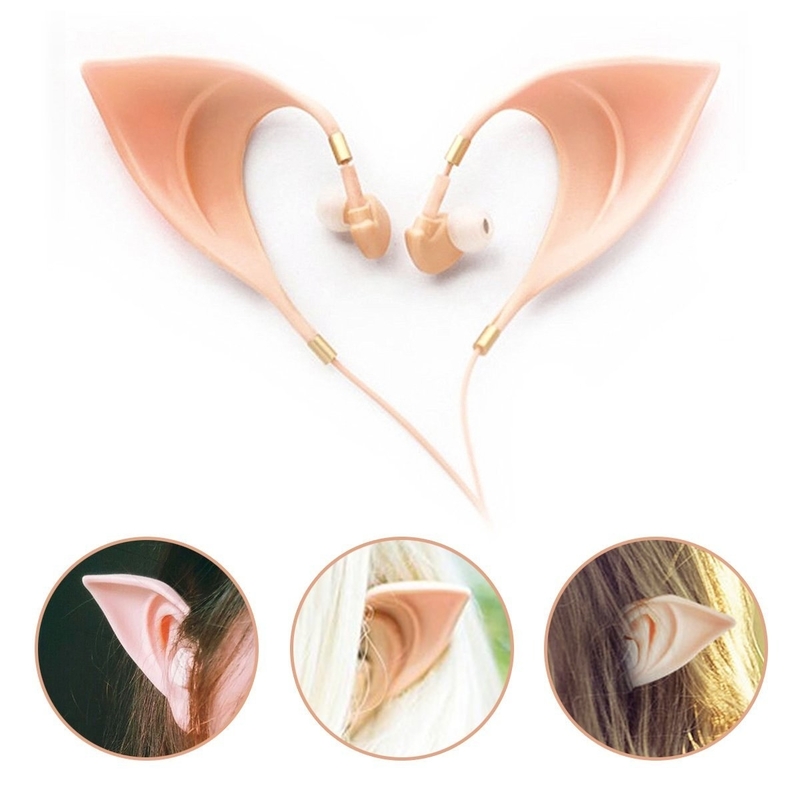 Get them from Amazon for $19. 15. 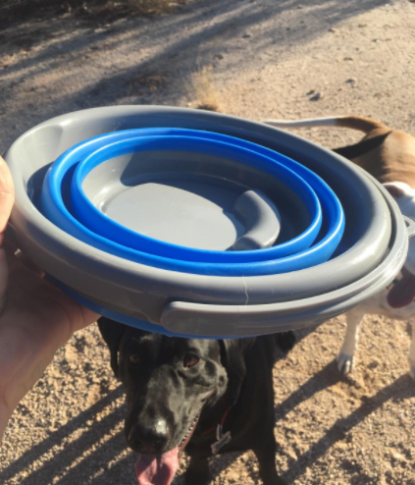 This collapsible bucket that'll make any dog extra proud of its owner. 16. This dual tea and coffee cup for maximum versatili-tea. Take the uncertain-tea out of deciding your morning drink. 17. And this flexible lid that looks like a banana leaf. I never thought I would like an ap-peel-ing steam lid, but here we are. Get one from Amazon for $17. And that about wraps it up for this week! If you're looking for more, there's always last weeks' edition that you can find here.